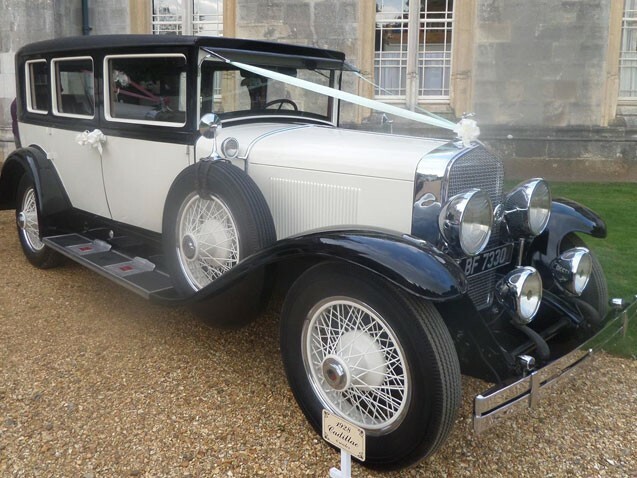 The 1928 Cadillac LaSalle 7 seat limousine with its extra seating capacity and spacious interior will make a fantastic addition to your wedding. This very rare car, we believe to be the only one of its kind outside America, it sounds as amazing as it looks. 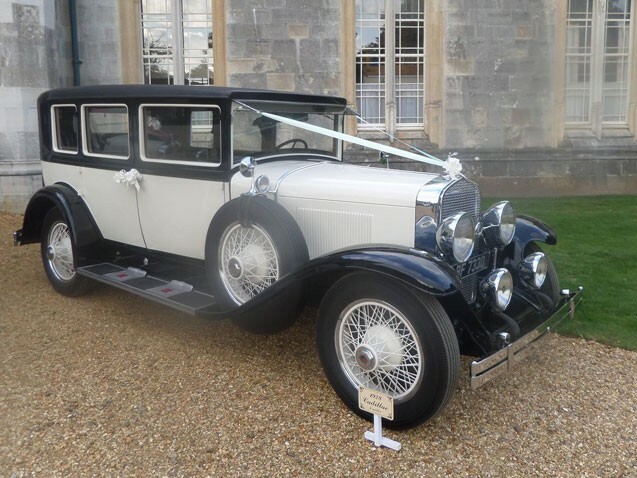 Fitted with a 5 litre flathead V8 It is an original example with no noticeable modifications from its 1928 specification which includes it’s original Fisher body. The previous American owner enjoyed the car for over 30 years where it spent most of its life being trailered from show to show picking up many concours prizes. The undersides of the wheel arches were even polished.